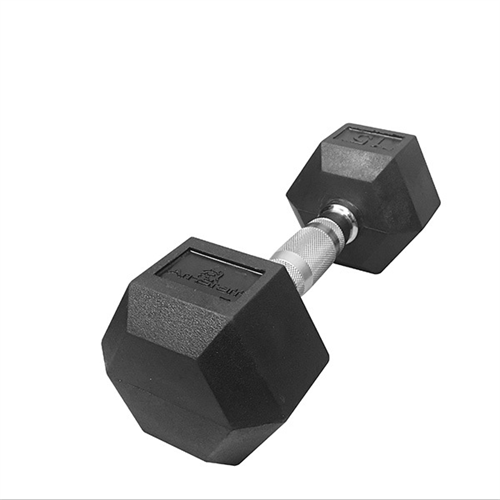 Prevent damage to floors by using these Hex Dumbbells with Rubber Heads and Ergo handgrips. The Ergo design helps to reduce fatigue and maximize comfort. Available in sizes from 5 lb to 50lb.